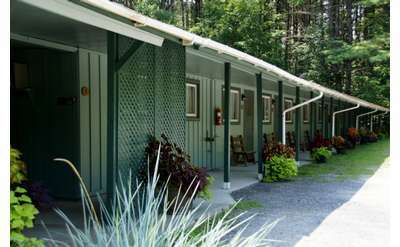 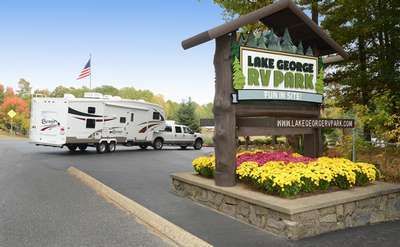 Looking for budget accommodations? 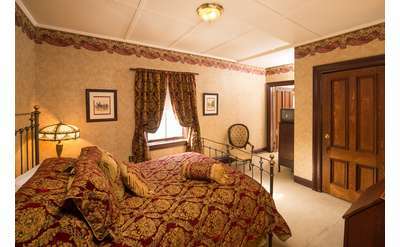 What about something more luxurious? 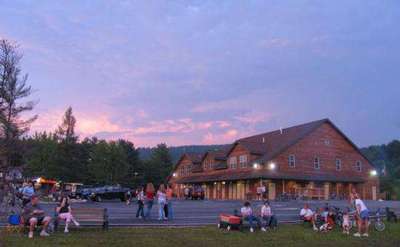 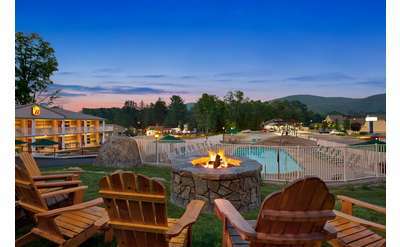 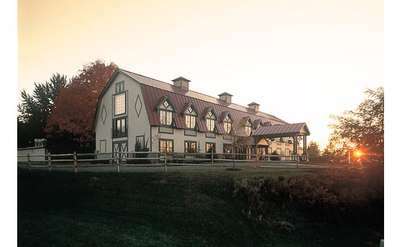 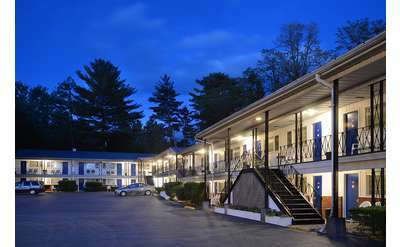 The filters below can help you find your ideal Saratoga lodging based on your cost preferences. 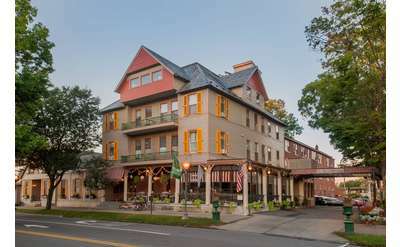 The Adelphi Hotel, located in the heart of Saratoga Springs, is an iconic premier boutique. 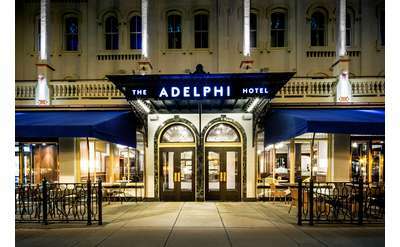 Originally opening its doors in 1877, The Adelphi recently underwent a revolutionary renovation being reimagined for the 21st century. 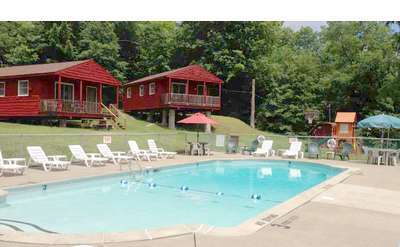 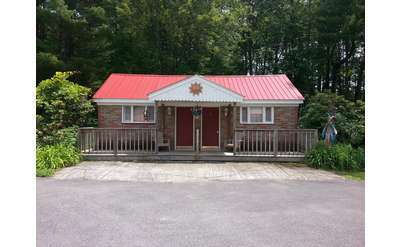 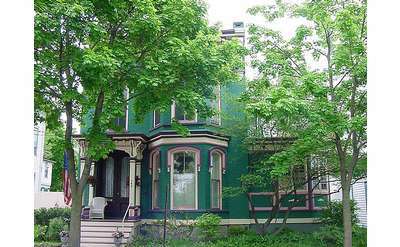 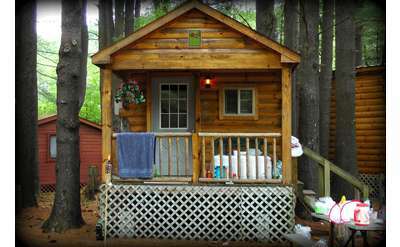 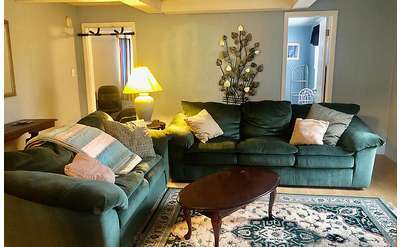 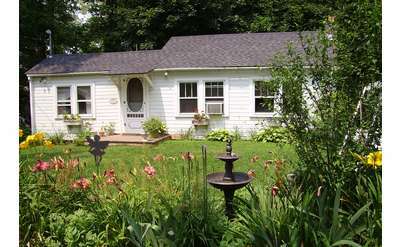 Enjoy a comfortable stay in southern Saratoga Springs at this quaint cottage on Lake Lonely. 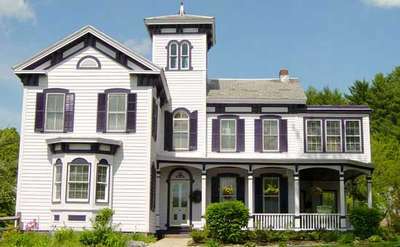 The Lake House is an exceptional vacation rental that features four bedrooms and can accommodate eight guests. 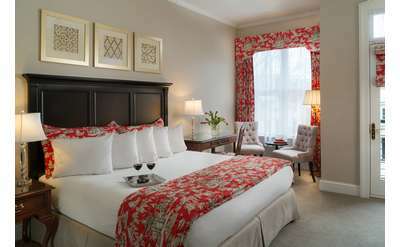 Luxury awaits you at the Pavilion Grand Hotel located in downtown Saratoga Springs, NY. 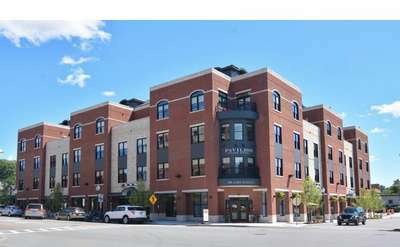 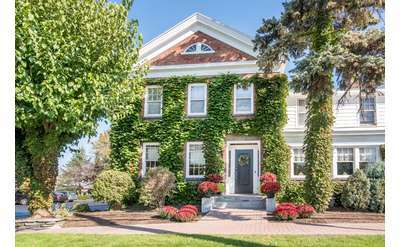 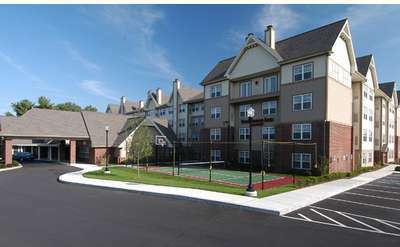 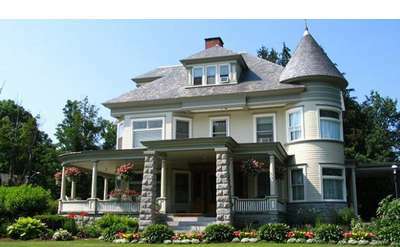 Walking distance to Broadway, Voted one of America’s Top 10 Main Streets, The Saratoga Race Course and many of Saratoga’s National Attractions! 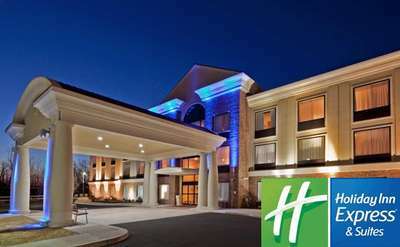 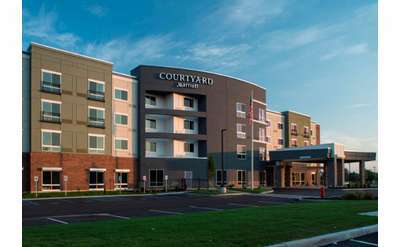 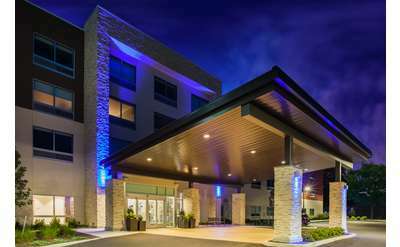 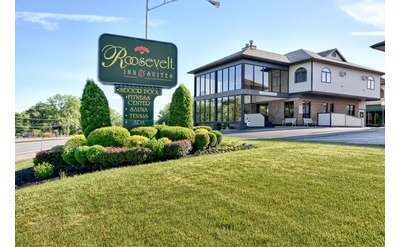 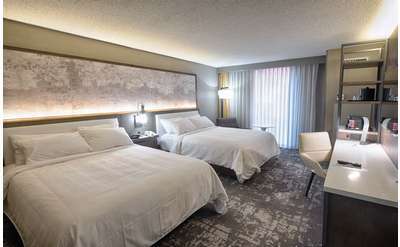 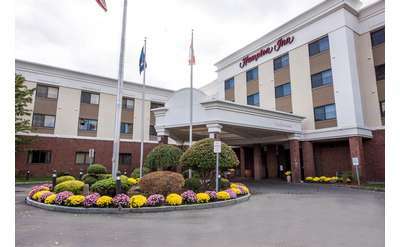 Located in a quiet setting this Hampton Inn is easily accessible from the junction of Routes 87 and 90, UAlbany, SUNY Polytechnic and Crossgates Mall. 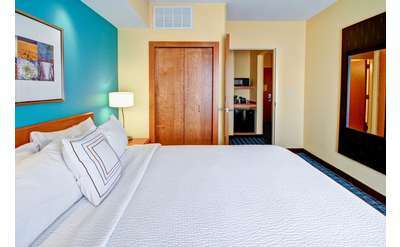 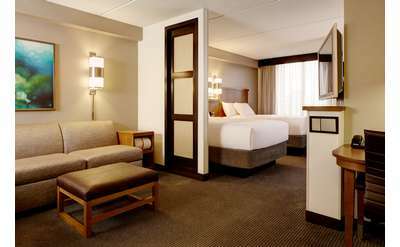 Fresh, clean, comfortable rooms; free hot breakfast and free WIFI -the right choice for your stay. 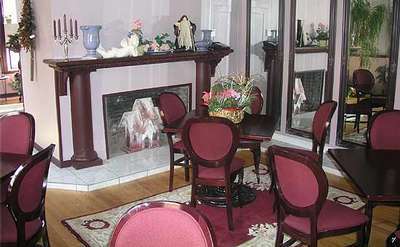 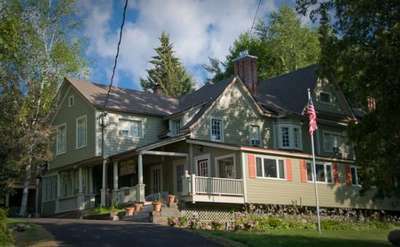 Originally built as a lodging house in 1843, The Inn features 42 guest rooms each with their own distinctive character. 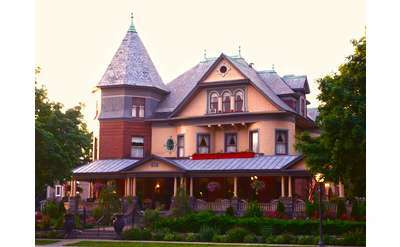 The Inn at Saratoga boasts the honor of being the town's oldest continuously operated hotel.